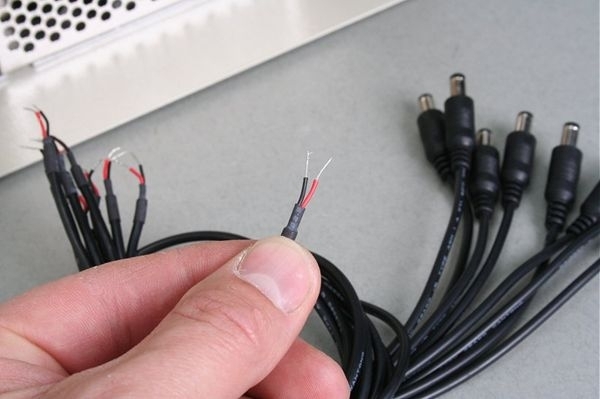 A Fly lead designed to screw into the Pro-spec power supply when using our pre-made camera to DVR combined video and power cables. One end has a standard DC male plug which fits straight into the socket on the camera to DVR cable. The other end is left bare so that it can be screwed into the terminal on the power supply. 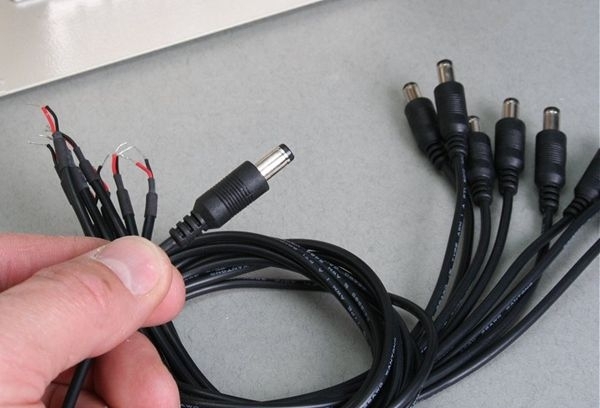 Using these means you do not have to cut any cables and in doing so invalidate your warranties.